Our primary focus is to offer the highest-quality medical care to each and every one of our patients over the age of 16. 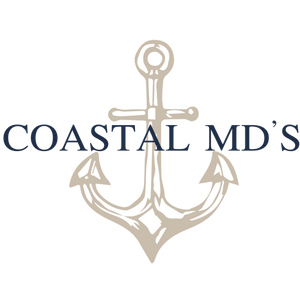 Coastal MD’s offers a wide variety of medical services and treatments, from family planning and preventative health to urgent care services. Our office is currently striving to become a Patient Center Medical Home. Our goal is to be your partner in healthcare by serving as your medical home. We are committed to make available to you a personal provider for all of your health care needs and coordinate your care, including the medical office, hospitals, clinics, behavioral health, testing facilities and other places where you receive health care. As a Patient Center Medical Home, your primary care team is focused on getting to know you and earning your trust. Our team puts YOU at the center of your care. This is a partnership amongst practitioners, patients, and their families to ensure that decisions respect patients’ wants, needs, and preferences, while making sure that patients have the information and support needed to make decisions and participate in their own care. We provide evidence-based care to ensure we respond effectively to your health condition.